Through the weekend, British Airways is offering double Avios at a large selection of US & UK stores like Apple, Nike, Curry’s, Gap, Macy’s, Net-A-Porter, Whistles, Levi’s, Bloomingdales and Canon. All stores that are included will receive double the standard points, so if Apple usually earns three points per dollar, you’ll earn six. Double the points is better. All points help, but these double points offers hit their full potential when you have a large purchase planned, such as a TV, laptop or ridiculously expensive handbag. These offers are definitely worthwhile if you have short term needs, and will likely be the best offers around until nearer the December holiday season. Here are the best ways to spend your Avios points. Easy. Simply head here to the UK British Airways E-Store, or here to the US British Airways E-Store. 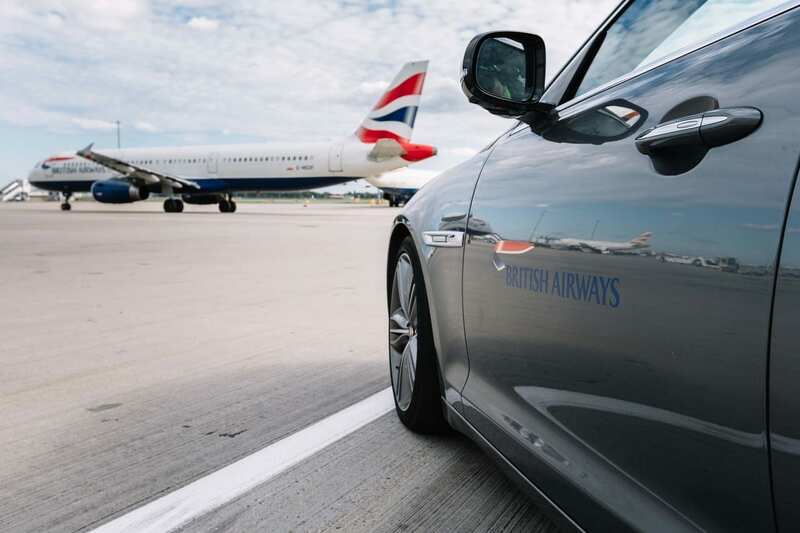 You’ll need to login to your British Airways Executive Club account to take advantage. You’ll earn double Avios as long as you purchase within the weekend window. To make sure your points track, it’s always a good idea to check the terms and conditions for each store, and to take screenshots at each step – just for proof. Next ArticleWhy Do I Give U.S. Airlines Such A Hard Time?